The latest edition of celebrity spotting features Alia Bhatt, John Abraham, Amitabh Bachchan, Abhishek Bachchan, Daisy Shah and Soha Ali Khan. 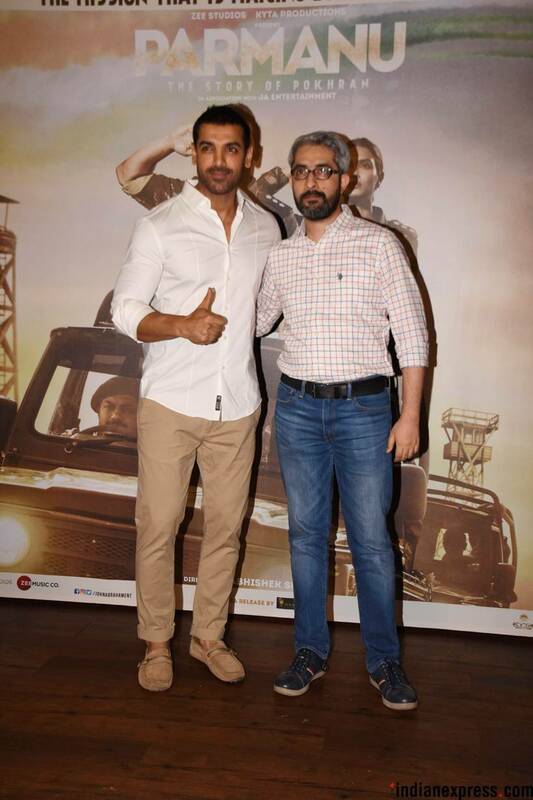 John Abraham's recent release Parmanu: The Story of Pokhran performed really well at the box office. The film crossed the Rs 50 crore mark within two weeks of its release. The actor along with the director Abhishek Sharma celebrated the success of the film in Mumbai. 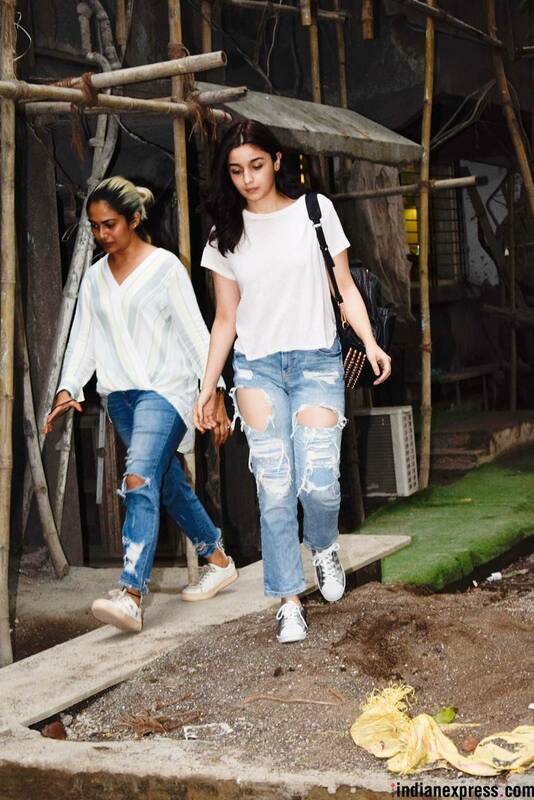 Alia Bhatt was spotted on the sets of her next film Kalank, which also stars Sonakshi Sinha and Varun Dhawan. Amitabh Bachchan was clicked at the Mumbai airport. 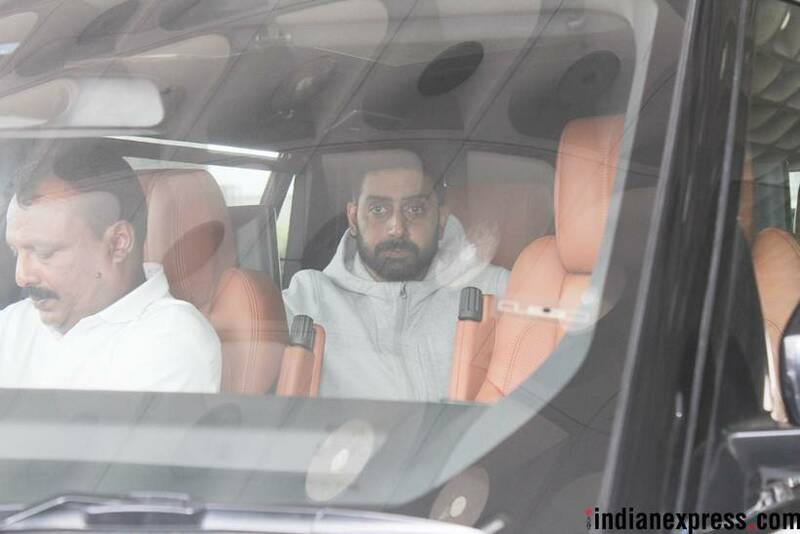 Our shutterbugs also caught Abhishek Bachchan at the airport. Saqib Saleem and Daisy Shah were snapped at the airport. The actors are currently on the last round of promotions for Race 3. 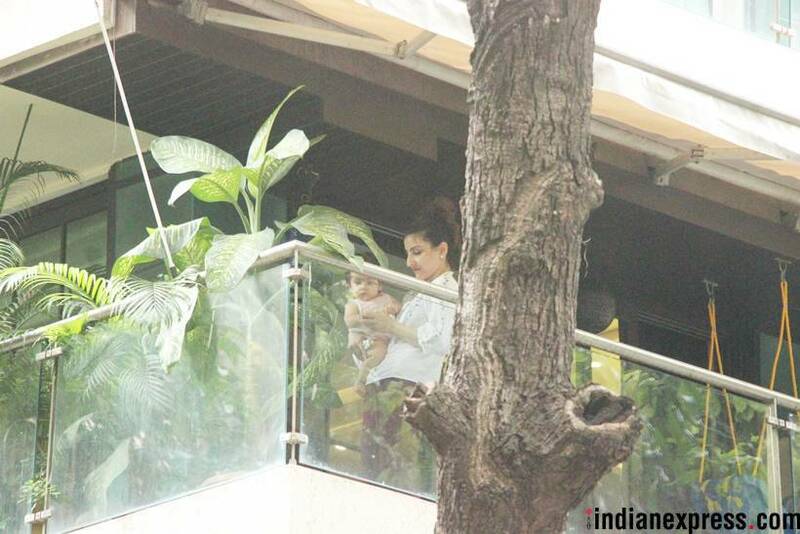 Soha Ali Khan was seen playing with her little girl Inaaya Naumi Kemmu.